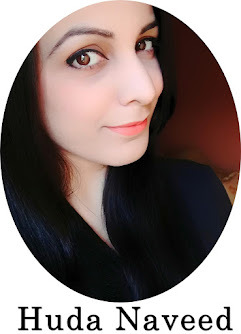 Review: Makeup Revolution Salvation Velvet Lip Lacquers in "Keep Flying For You" & "What I Believe"
Hope you all are doing well. You must have seen my makeup revolution haul in my last blog post. Many of you asked me to review some of these new beauties soon. So today I am reviewing the product that I was most excited to try. 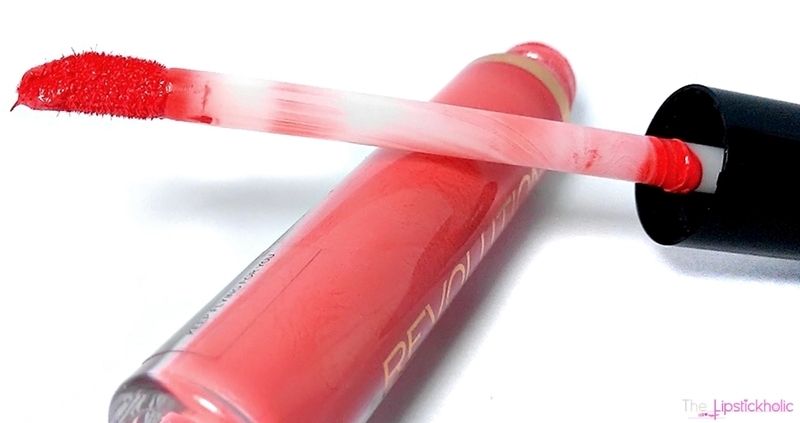 Am talking about "Makeup Revolution Salvation Velvet Lip Lacquers". In my first small haul, I got just one shade (Keep flying for you) to try and see how it works. The shade I bought was quite bright. Then, I decided to buy another shade (What I believe) that can be used everyday easily. Let's see what I have to say about these velvet lacquers. Okay so there is nothing much to talk about the packaging. 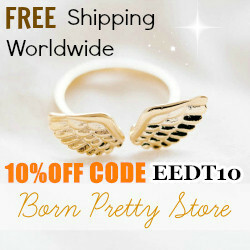 These come with an outer gold colored packaging as I have shown in one of the pictures above. 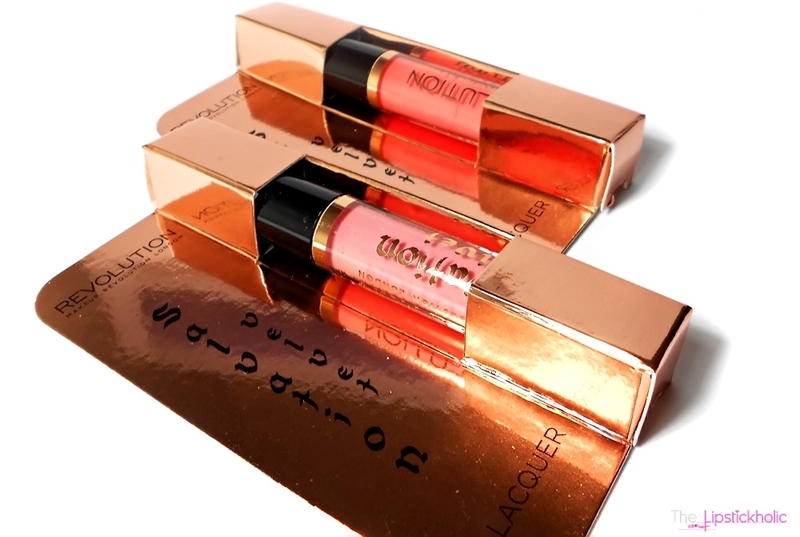 These lacquers have the regular gloss tube like packaging with a doe-foot applicator. The applicator picks just the right amount of color to apply on lips. It spreads the color evenly on lips. Applying these lacquers can be a bit tricky initially. It took me 3 days to learn the right way to apply these. You can follow these steps to apply these lacquers for a perfectly even velvet matte pout. Carefully apply a fine layer of this lacquer on the lips and let it dry. (Warning: Don't rub your lips at all until it dries out completely). Leave the mouth open or lips apart for a minute and let it dry and then close your lips/mouth. Still its better not to rub your lips together immediately after it has dried out. If not applied properly, the lacquer may appear uneven or patchy on the lips. But once it is applied properly and is dried out, it turns to a beautiful velvet matte finish which I like a lot. Now talking about the formula and finish of these lacquers. These lacquers are so creamy apply smoothly on lips. These are really very very pigmented and just one swipe is enough to provide full coverage. These lacquers may feel a bit tacky before they dry out completely. But once the completely dry out they don't feel tacky or sticky at all. What I like about these lacquers is they don't dry your lips out. However, they may enhance any cracks or uneven patches on your lips. Now I will be discussing both the shades individually as my experience with both shades was different. 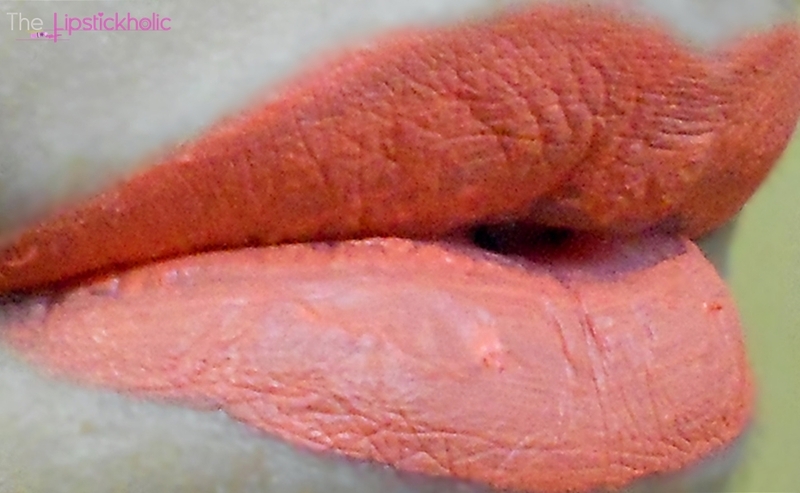 "Keep Flying For You" is a bright NEON orange/coral shade. Yes it is very neon. It is a very pretty shade but a kind of shade that I won't be using a lot. I would say am a bit disappointed with the staying power of this shade. It stays on your lips for about 2-3 hours (with minimal eating and drinking). After 3 hours it starts to crumple from the center. The worst thing is it fades away unevenly. You could see a line around your lips with some patches of lacquer in middle too after 3-4 hours. "What I Believe" is a very pretty tea pink kind of shade. It is looking much pale pink in the pictures but actually appears as a pretty light barbie pink shade on my lips. I love this shade and will be using this more often ^_^ Although it also starts crumpling from the center after few hours of application. But still it fades less unevenly. I also noticed this particular shade lasted a bit longer on my lips. Am in love with this shade. At the end we have arm swatches of both the shades. So overall, I love the matte velvet finish of these lacquers and love the shade "What I Believe" for everyday use. These are very pigmented. Both the shades performed differently for me. The darker shade didn't last longer and faded much unevenly. Whereas, the lighter shade stayed on my lips for a bit longer time. Once you learn to apply these the right way, you may be able to get some extended staying power out of these. Am still tempted to get more shades as am in love with the finish of these velvet lacquers. 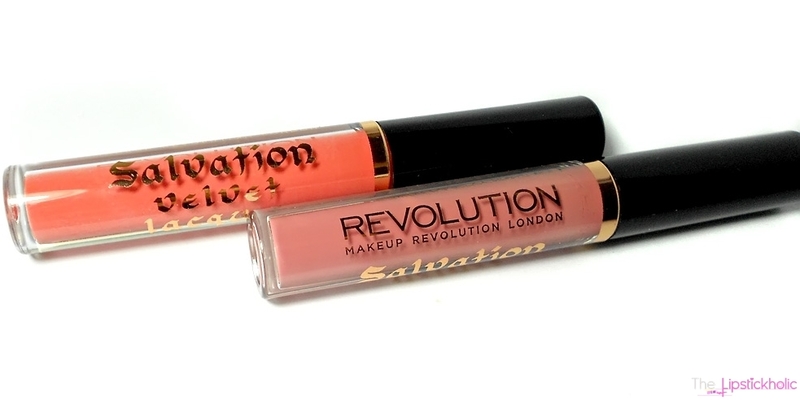 Have you tried Makeup Revolution Salvation Velvet Lip Lacquers...?? What you think about these...??? Love that you put the "after" pic! gives a good idea!! 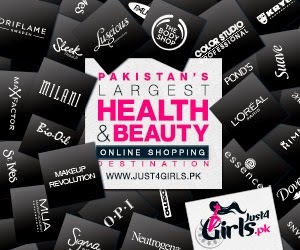 Love the colours :) Honest review :) And please review that makeup revloution awesome palette . I tried I Fall In Love and it lasted so well it didn't come off until the next day when I scrubbed my lips :P Hahah I put it on before dinner to see how long it would last and it impressed me a lot! Great.. I need to check those too. Have been hearing a lot about those lately. Uneven fading is such a turn off. Although i like both colors. Nice review huda. Quick beauty haul from Infinity and Bells...!! !